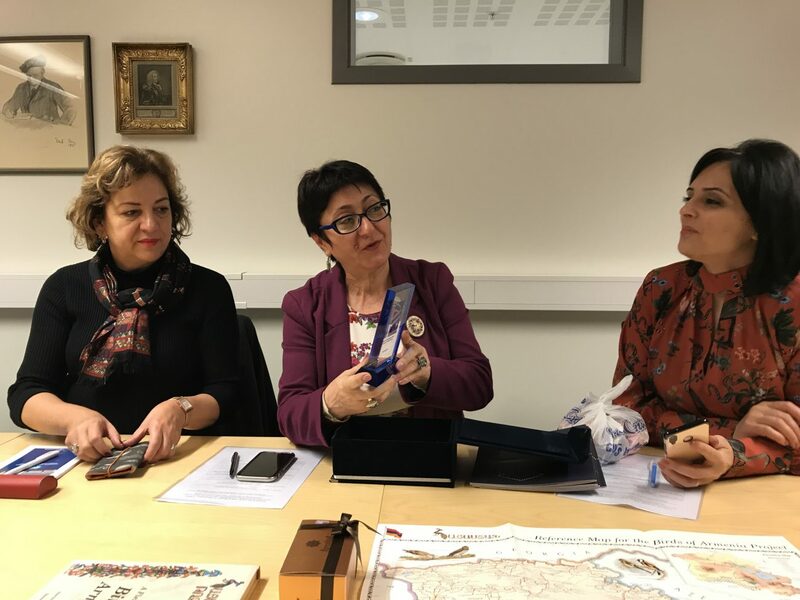 BERGEN, Norway ‒ In October, five participants from the American University of Armenia (AUA) and the Public Administration Academy of the Republic of Armenia (RA) attended a one-week study tour and workshop at the University of Bergen, Norway. The trip was organized in the framework of the two-year collaboration project in “Developing a sustainable platform for open access publishing in Armenia” to observe the International Open Access (OA) Week that aims to promote OA and underscores the role of librarians in that process. 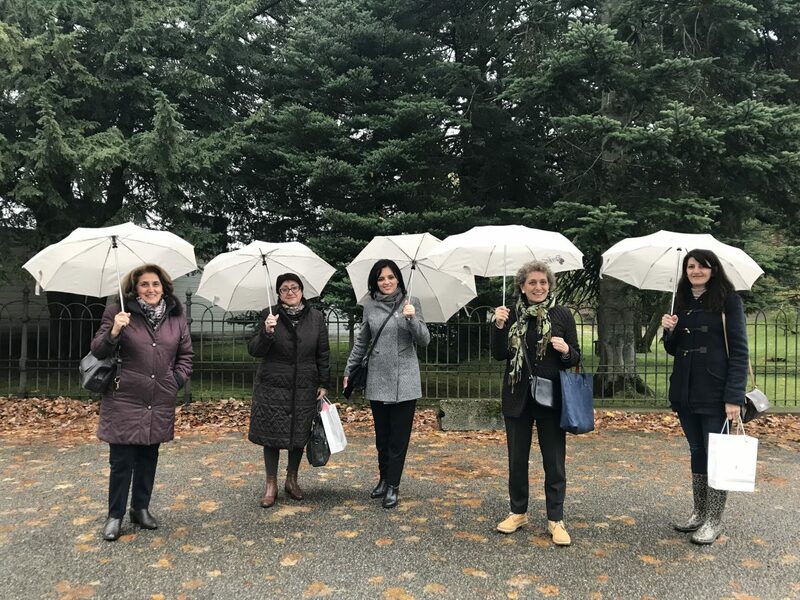 The objective of the study tour was to promote the adoption of effective policies that would facilitate and support the creation of a sustainable OA repository to be consistently supplemented with the participant institutions’ research output. 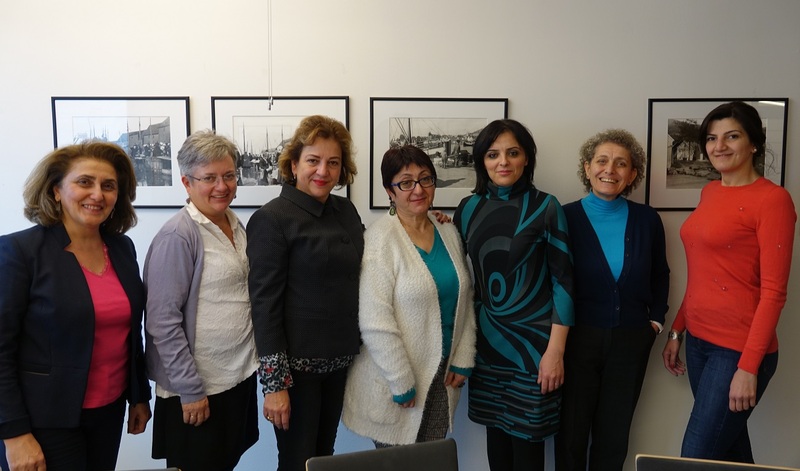 “We believe, that OA is the most effective way to maximize the distribution of academic research and scholarship,” stated Satenik Avakian, Director of the AGBU Papazian Library of AUA upon return from the study tour. Face-to-face workshops gave the participants the opportunity to spend time with peers and more experienced librarians. 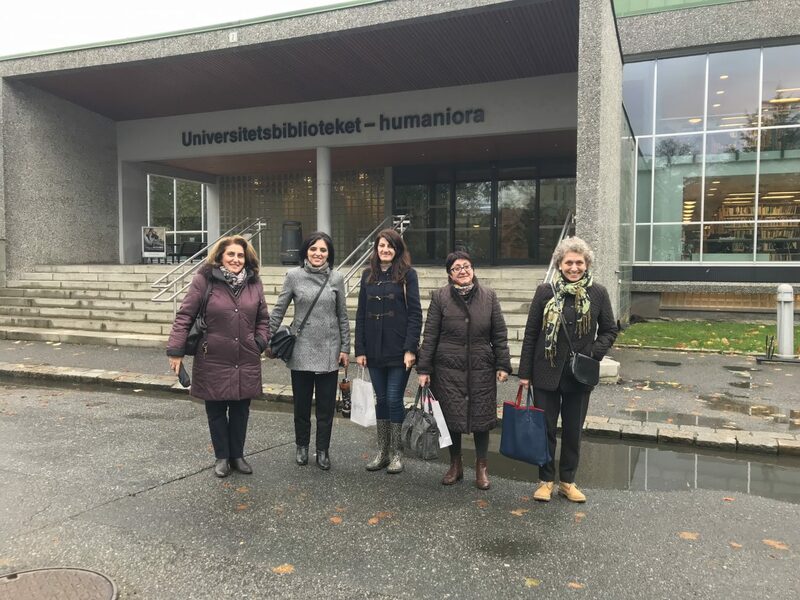 The study tour also included visits to the libraries of the Western Norway University of Applied Sciences and the Norwegian School of Economics, during which the participants exchanged best practices with other librarians. 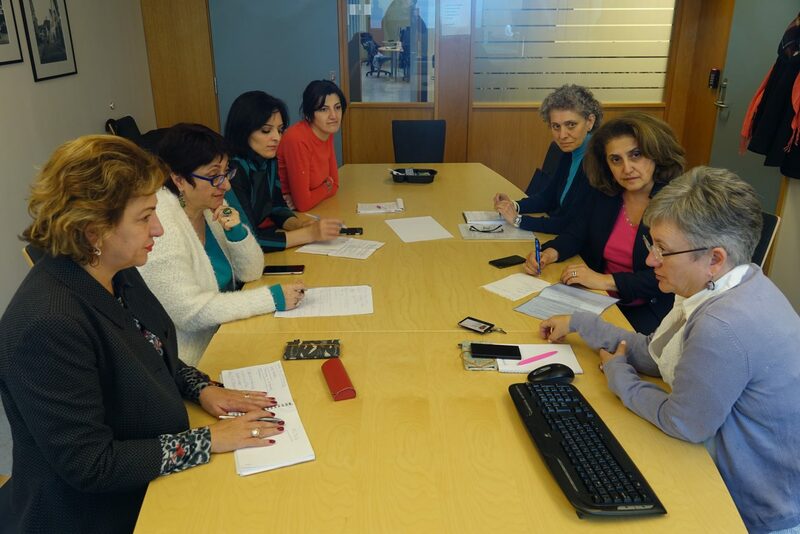 The AUA group shared their knowledge and experience in the field and proposed solutions centered on establishing a web presence of scholarly communication on a broader national level. “The workshop honed our practical skills to adopt policies for establishing an OA platform, that would expand access to academic literature, enhance research capacity, and promote research by Armenian students and scholars,” remarked Hasmik Galstyan, Head of Reference and Circulation Services at AUA’s AGBU Papazian Library. Collaboration in scholarly communication is important as it helps universities to better support the research initiatives of students and faculty and to contribute to OA initiatives worldwide. This also augments the transparency of research outcomes, builds new scientific knowledge and realizes progress in respective fields.